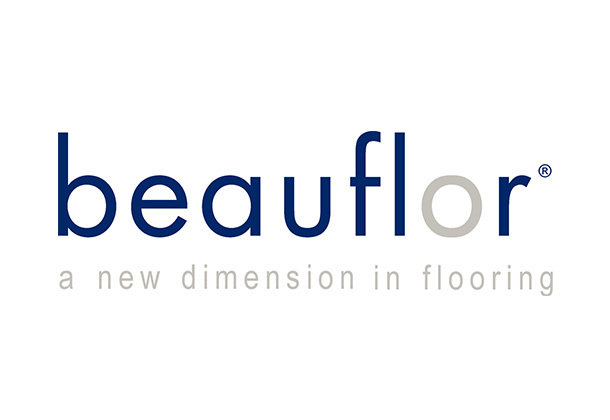 Beauflor are a member of B.I.G. who are Europe’s largest floorcovering manufacturing group, they are one of the market leading suppliers of Vinyl flooring and the only manufacturer in the world that offer Vinyl flooring in a 5 metre width. Beauflor’s ranges bring elegance, and refined designs as well as a contemporary feel to embellish home interiors of the utmost beauty. At Beauflor they focus on providing excellence; its colours, resistance, designs and detail, are all manufactured to ensure your satisfaction is guaranteed.